Smartphones are useful little devices that provide us with quick answers to questions, fun games for kids and Internet capabilities that just make life easier. We depend on smartphones for GPS, calendars, scheduling and so much more, so when they aren’t working properly or have a cracked screen it can be frustrating. 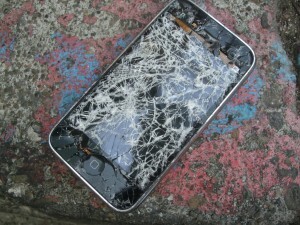 When your smartphone is acting up or the screen is cracked, come to PC Innovation Computers for your repairs. Some people pay hundreds of dollars for smartphones, which makes a cracked screen extremely disheartening. 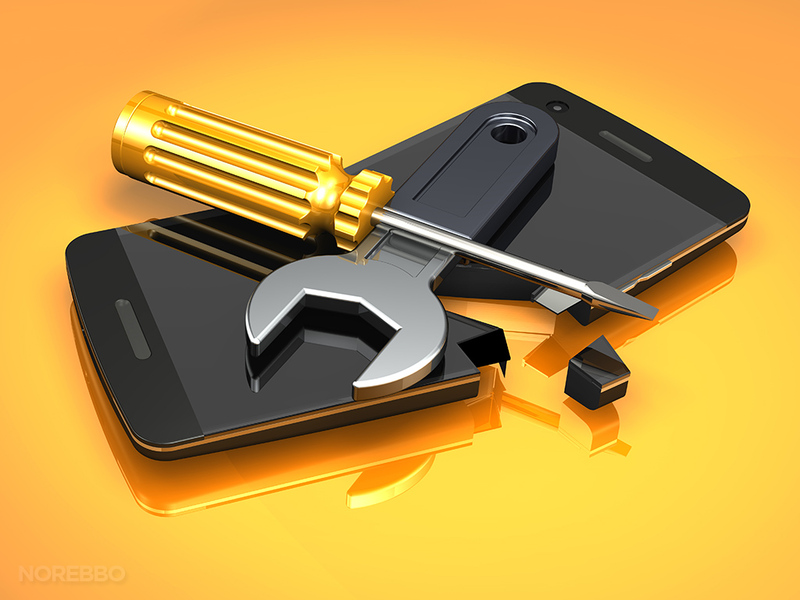 If you’ve already purchased an expensive smartphone, we believe that screen repairs should be inexpensive. 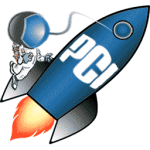 PC Innovation Computers in St. George has all the right parts for your cell phone screen repair and our trained technicians have the experience and skills to make screen repairs or replacements quickly. Whether your electronic device’s screen has been cracked and needs a repair, or the screen is completely shattered and requires a complete replacement, we can solve the problem. PC Innovation Computers can repair and replace LCD screens for all electronic devices so you never have to worry about cracked, damaged screens. If you need to have your smartphone repaired or replace a cracked screen on any electronic device, give us a call today. You can reach us at 435-656-1975 or visit us at 809 S. Bluff Street in St. George, Utah.